Laptops are getting thinner and thinner. Old laptops are also getting dustier and more clogged. These, among many other potential issues, can cause your laptop to overheat. At first, it might just get really hot to touch and at this point you’re not doing much damage. However if you don’t get it looked at, soon enough this will kill your laptop. 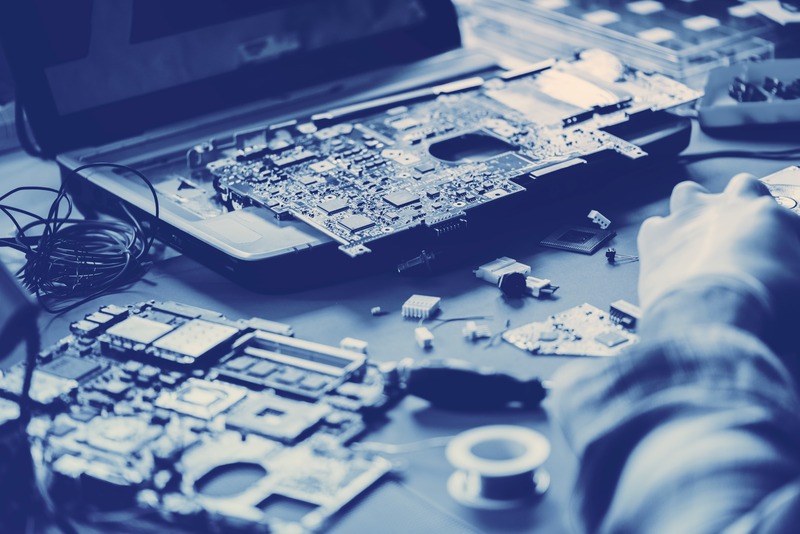 Even with the cold Waikato winters, a laptop can still overheat and damage itself, so it pays for us to look at it, get to the source of the problem and fix it for you. Bring your hot laptop down to us in our Hamilton branch and we can clean it up, get it running nice and cool, and even offer advice to make sure it doesn’t overheat again in the future.